I don’t know about your grocery store, but many of our grocery stores have potted plants for sale. One that does it best is Kroger. They seem to pick all of my favorites and place them right by the door so I won’t miss them. 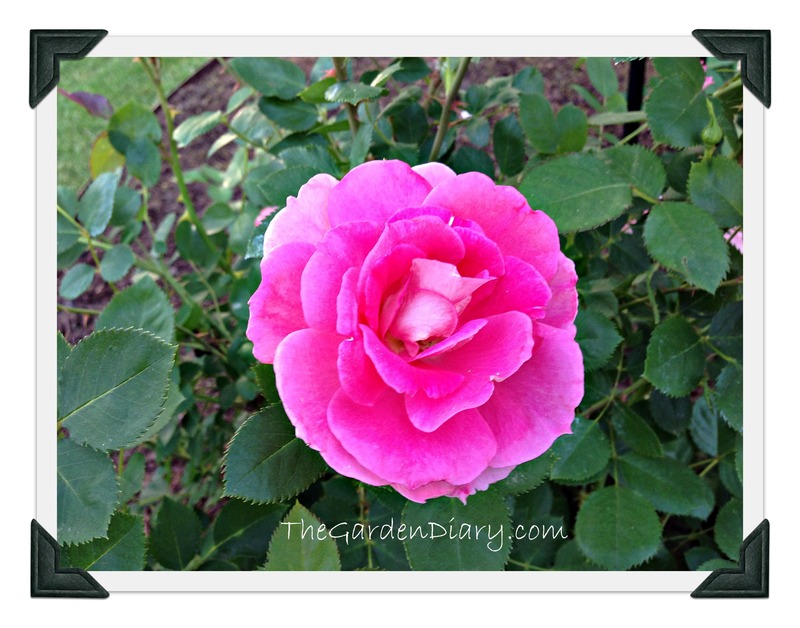 Last year I avoided gorgeous lavender plants, tall, fragrant phlox, a stunning butterfly bush or two, and others … But, the one I just couldn’t pass up was the Carefree Wonder rose. 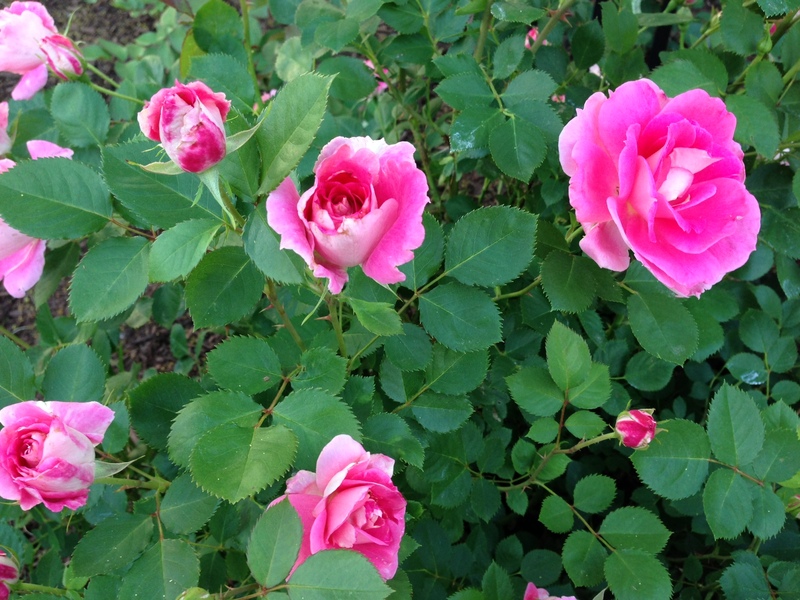 It was in full bloom, had a sweet fragrance and promised disease resistance and even shade tolerance. What rose gardener could pass that one by! Actually, I did pass it by but when I mentioned it to Mr. G, he turned around and went back and bought it for me. Yep, that’s my man! As soon as I planted it, we went into drought mode. But, it just kept on blooming. This year this rose is almost too beautiful to believe. 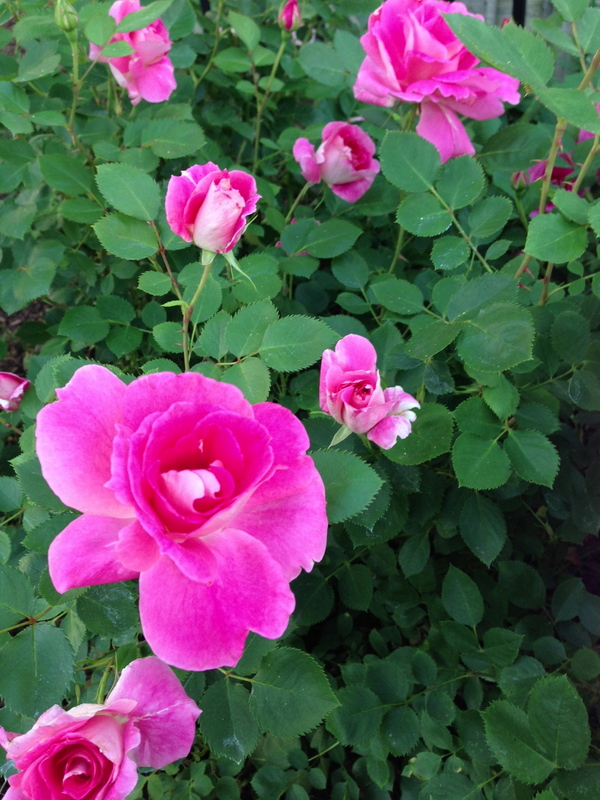 This rose is shade tolerant, VERY disease resistant, has a mild fragrance and blooms like crazy. I love, love, love it! Easy … breezy … beautiful. 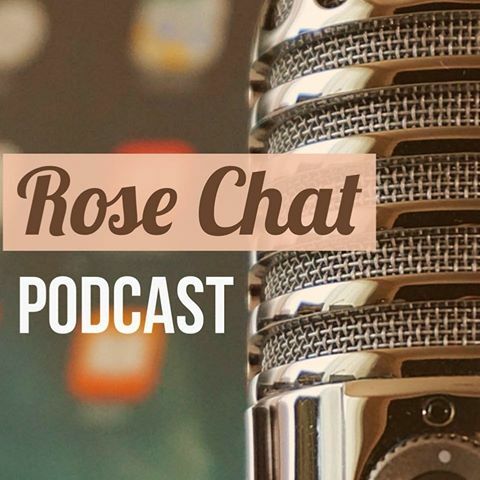 Can’t wait for you to see tomorrow’s rose … it is a beauty too! I forwarded your post to a Kroger senior manager today and he was thrilled! He sends thanks. You are the best! Love it! Thank you for sharing so much beauty and your wonderful stories this month. wow they are pretty, the name fits doesn’t it? how is it with regard to black spot? my poor new blaze, the name not the actual I just bought it rose, has black spot and I hate to use harsh chemicals as we have bee hives here and I hate to hurt the poor little guys. my new dawn has water spots, not black spot yet, I am hoping to use epsom salt to help it by giving it more nutrients to be more resistant to black spot. my topaz jewel is in it’s bed hopfully it will work out well, it is a healthy looking plant. the rain a yesterday did a number of beating some of my poor roses almost to death, had to do some pruning to take some of the weight off the stems. still pretty as far as I am concerned. We have had a very rainy spring with humidity … And to date, I am happy to report NO Black Spot! 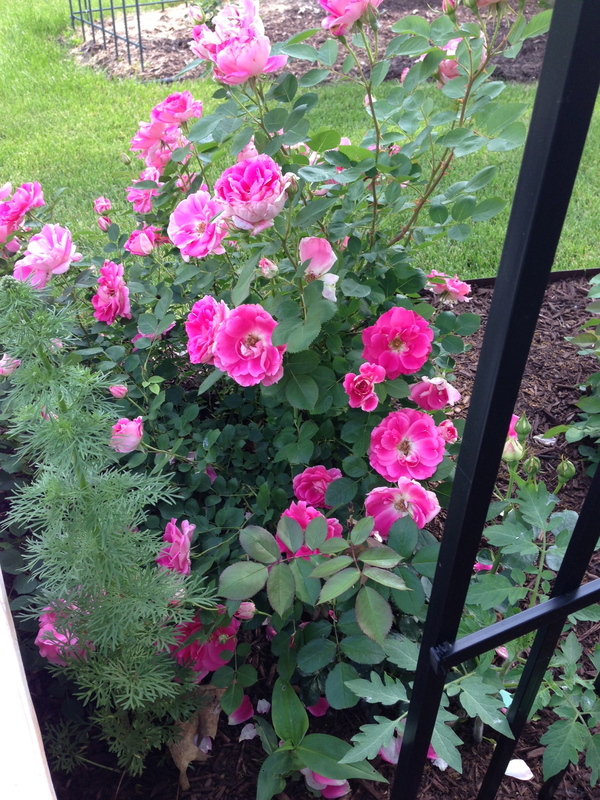 I have a few roses with a bit of Black Spot but Carefree Wonder is living up to her name!